The Real Tree Masters Inc. tree service provide trees management, clearing & planting services in Toronto, Halton Hills, Brampton, Mississauga, Vaughan, Richmond Hill, Milton, Orangeville, Oakville and all over the GTA. 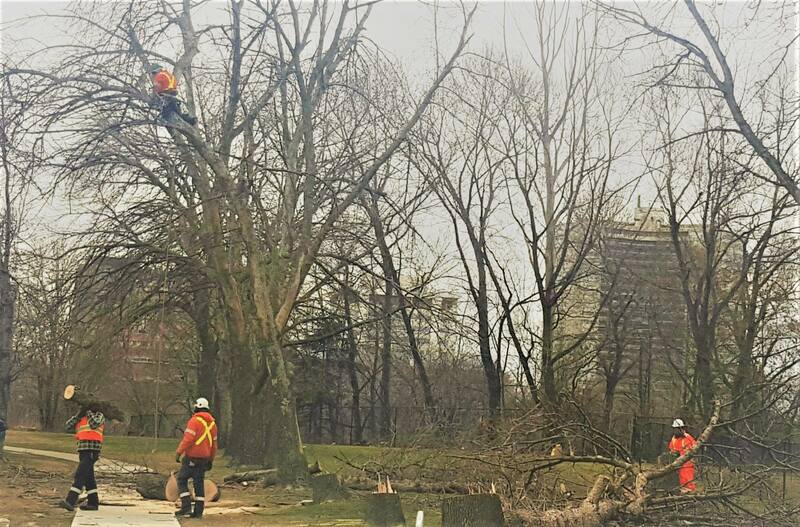 We are dedicated to protecting and preserving the trees that are impacted by construction. Our professional arborists are highly trained in technical elements and offer quality pre-construction value. We have a proven record of working with construction companies, land developers, home builders, property managers and land clearing contractors. 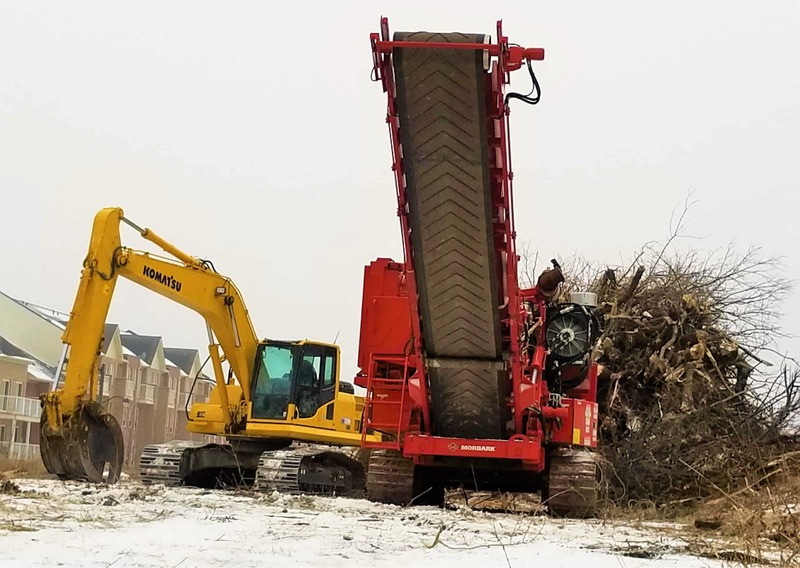 We are a tree company that utilizes crane trucks, wood chippers, stump grinders and other equipment for satisfying our clients. Chooses and defines which trees are to be preserved and cleared. Accounts for growth patterns of trees chosen for preservation. Gives space for new trees to be planted according the site plan. Secure space for growth of the new trees in the future. Site clearing is essential before starting a land development process. Constructing with trees around can be a traumatic experience. The machinery involved in the process can cause severe and irreversible damage to a tree’s roots and trunk. Since construction sites needs to be leveled, it’s important to clear it. Want Affordable Commercial Tree Services? Our arborists at The Real Tree Masters Inc. work closely with property management companies to manage all their tree trimming, removal and planting needs. We could advise you on the health of your trees, what maintenance to the trees to be done, if the trees need to be removed, or which tree species to be planted in a specific area on the property. Why Choose The Real Tree Masters for Pre-Construction Site Clearing? Our arborists are experienced and fully insured. We have been serving the GTA from many years. We use state-of-the-art equipment for highest efficiency. Our reputation speaks about the quality of our service. We have many satisfied customers throughout the GTA. We offer emergency response services for all the GTA. Call us today to get the site cleared!